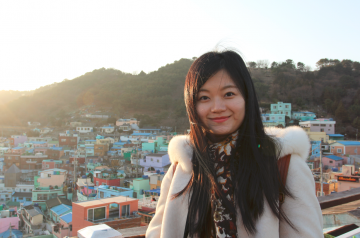 Xiaodong Meng is a PhD candidate majoring in Landscape Architecture by College of Architecture and Urban Planning, Tongji University, China. She completed a Master of Landscape Architecture at Beijing University of Civil Engineering and Architecture, focusing on landscape planning and heritage preservation. Her current research focuses on stormwater and flood management within Blue Infrastructure Ecosystem Services. Her research examines rivers and lakes at the watershed and regional scales. She aims to understand the spatial patterns that generate, maximize and add value to ecosystem services. She also seeks to work on a method for evaluating them.